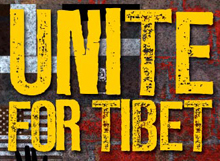 10 March 2008 saw the start of a wave of sustained protests across Tibet by thousands of Tibetans who rose up against China’s brutal occupation. 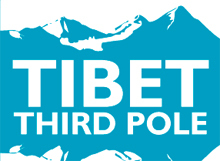 Large and small protests swept across the Tibetan Plateau with a force unseen since Beijing crushed freedom demonstrations in 1989, and continued for the remainder of the year with more than 150 documented across the Tibetan Plateau. 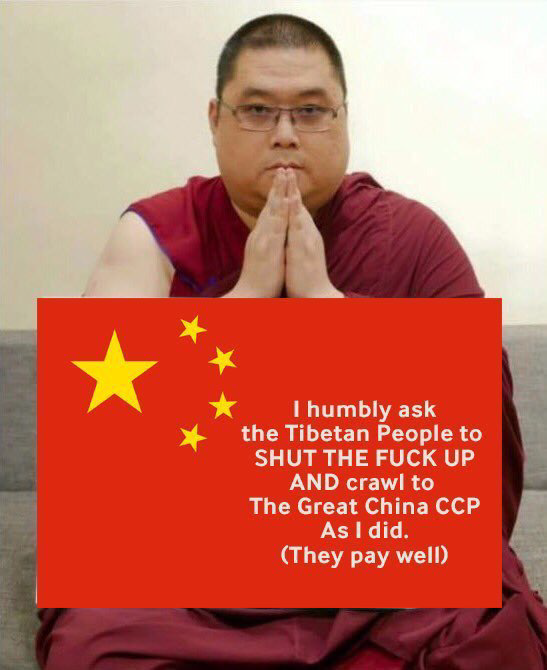 The overwhelming majority of the protests were non-violent in nature. 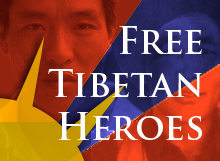 The 2008 Tibetan Uprising heralded a new wave of resistance among Tibetans in Tibet to which China has responded with a wholesale and deeply disturbing crackdown, permeating Tibetans’ everyday lives with its security apparatus and violating a wide range of human rights. 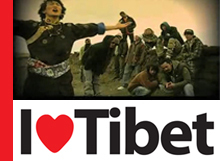 Protests have continued on a regular basis, albeit less frequently, ever since March 2008 and the Global Tibet Movement has responded by building a number of strong campaigns to work in solidarity with Tibetans in Tibet, pushing our governments to support Tibet and building pressuring China directly.